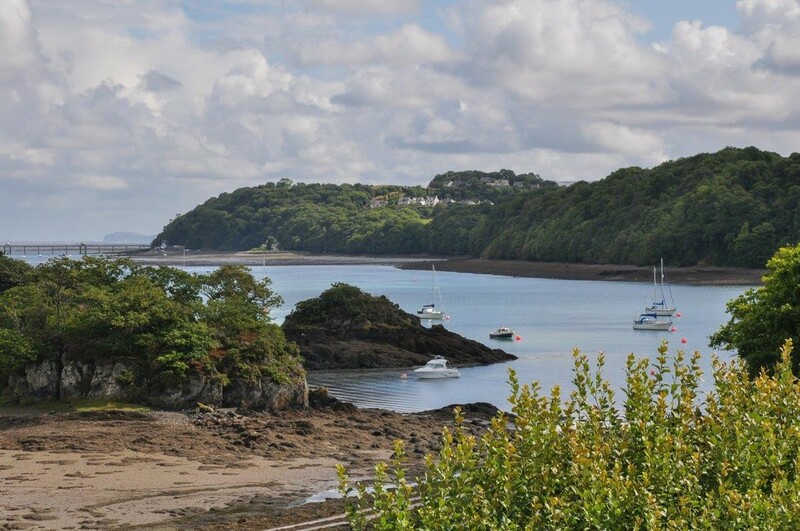 Most definitely an exciting opportunity to live life close to the shores of the glorious Menai Strait in a desirable location within the celebrated town of Menai Bridge. 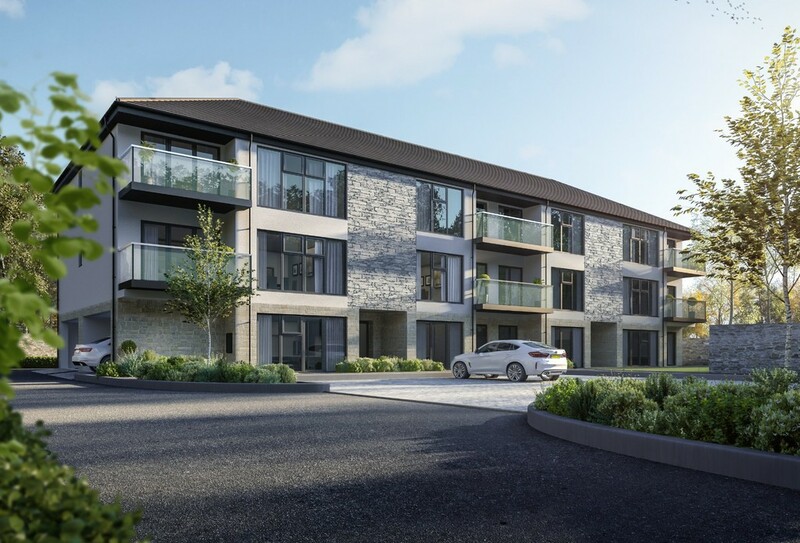 The development consists of two separate apartment blocks contained within private gated grounds. Both are 3 storey buildings with 20 apartments in total, offering 2/3 bedroomed accommodation and are to be noted for their quality, attention to detail and high specification. 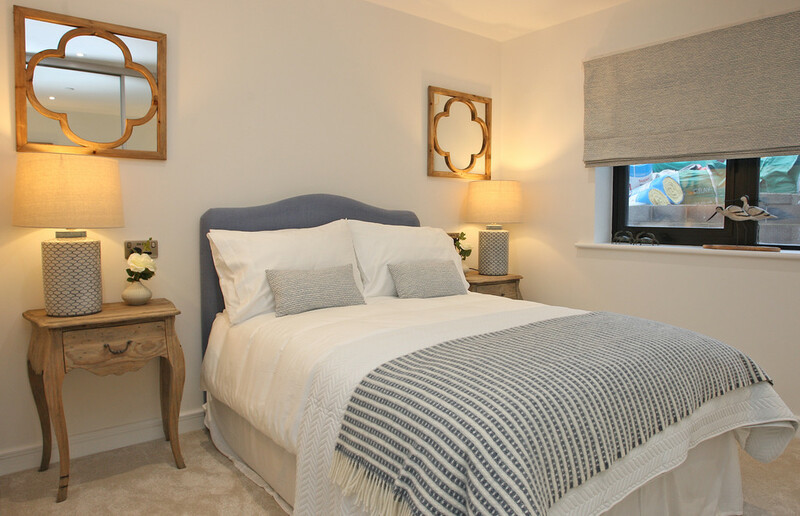 The majority have en-suite facilities and balconies will also feature to a select few. Common to all - Local Anglesey limestone to lower elevations with natural stacked slate feature and rendered upper elevations. Black aluminium triple glazed windows and double glazed doors. Electrically operated/remote controlled access gates with allocated parking, intercom system, CCTV, communal gardens and bollard courtesy lighting. Remote fob entry, lift system, burglar alarm, smoke detectors and fire sprinklers. Internally, all are served by gas central heating, a large proportion via under-floor means. 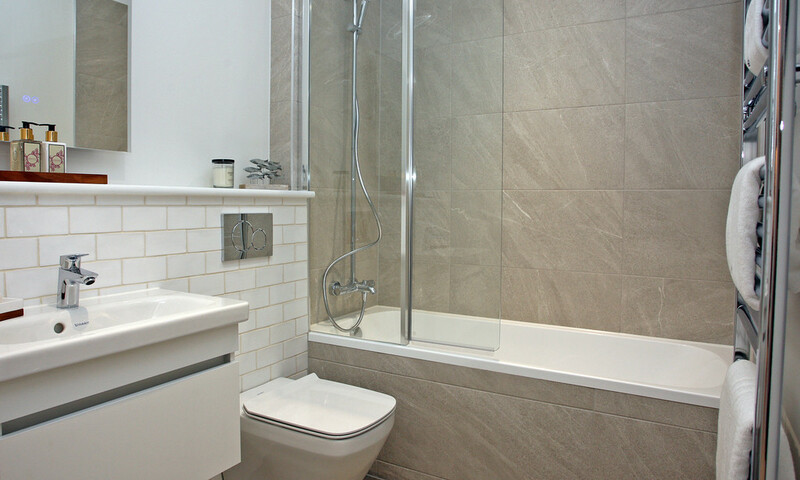 Quality kitchen and bathrooms. 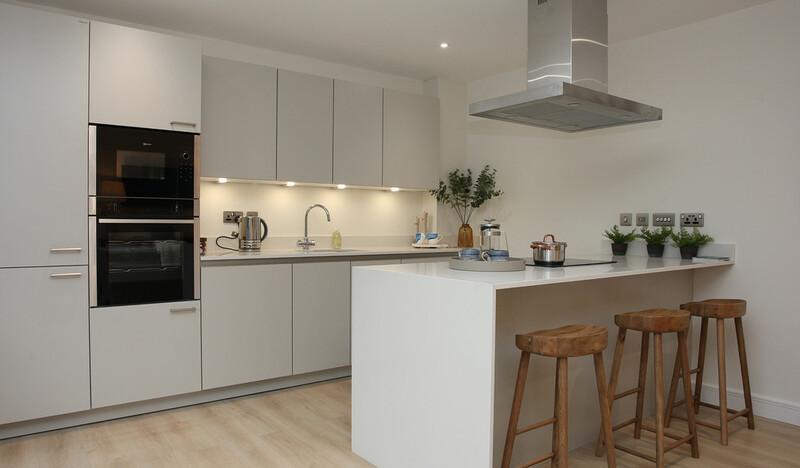 Kitchens feature the following: glass splashbacks, a Zanussi fridge/freezer and dishwasher and a 'Neff' oven, hob. Penthouses feature granite worktops as standard*. Oak internal doors, laminated and carpeted floors. 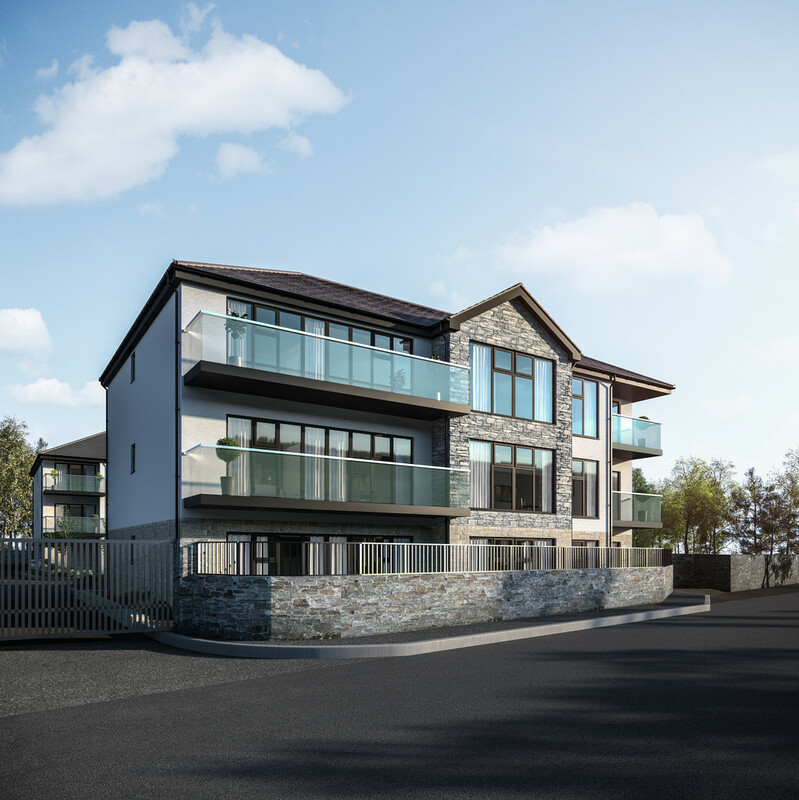 Balconies have glazed balustrades and composite decking. 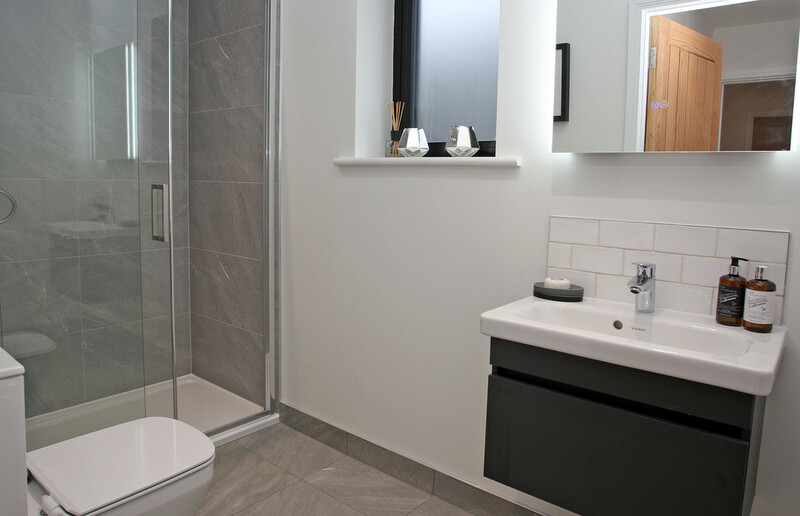 *the above specification can be fitted with Corian, Quartz or Granite worktops at extra cost. 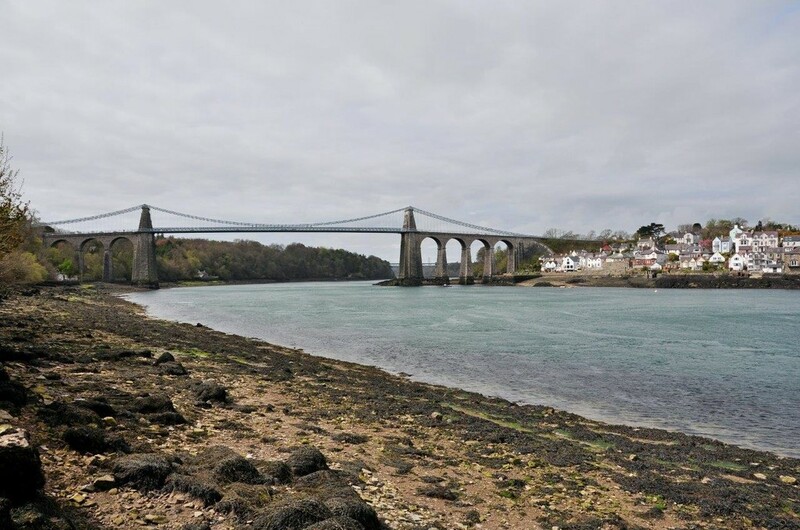 MENAI BRIDGE Menai Bridge (or 'Porthaethwy' in Welsh) has always been a bustling town located in a strategic position on the banks of the famous stretch of water known as the Menai Strait, a tidal body of water which separates the Isle of Anglesey from the mainland. 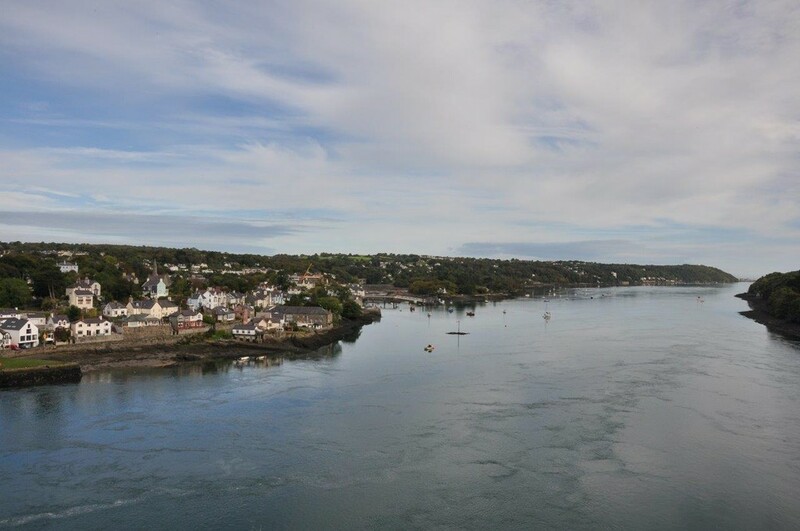 The town was naturally seen as the best place to cross by ferry before the Thomas Telford suspension bridge was built in 1826, the bridge being constructed from limestone quarried from nearby Penmon with the section of road spanning some 579 feet. This iconic landmark is etched on peoples' minds when think of this location, something which is driven home by countless films and TV documentaries which have been made of the area. 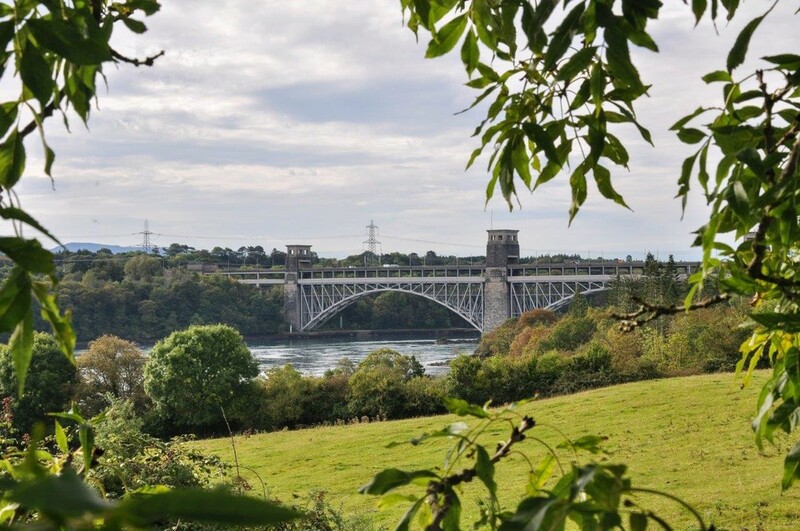 You can't really say you've been to Menai Bridge without having crossed the suspension bridge! 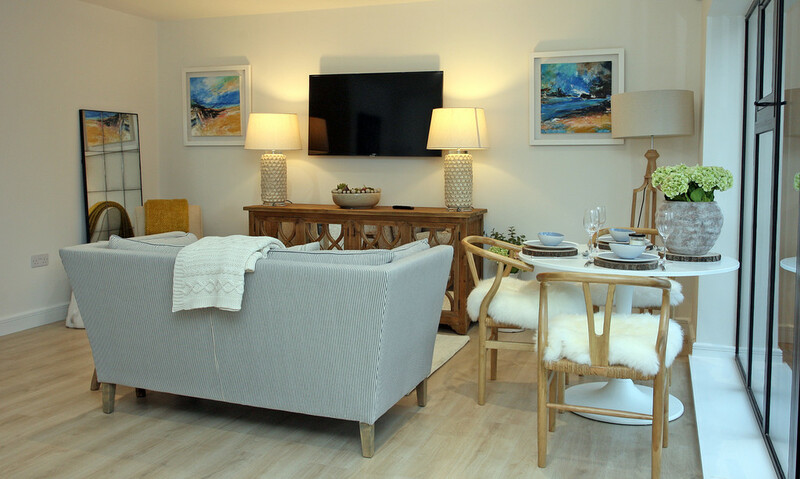 The location sells itself really, stretching from the superb sandy beach at Llanddwyn Island near Newborough, passing beneath the two iconic bridges, the pretty castle town of Beaumaris and on past the lighthouse off Black Point and Puffin Island just off the eastern tip of the island. The town itself is a hive of activity on a number of levels with the main street proving quite a draw with shoppers looking for something a little different with many traditional shop frontages trading in ware that can't be found on your typical high street. It's also a great place to eat, wine and dine with an excellent choice of traditional taverns and pubs, waterside restaurants as well as fast food outlets to meet all tastes and budgets. There's even a Waitrose supermarket, a long standing art gallery and heritage centre. 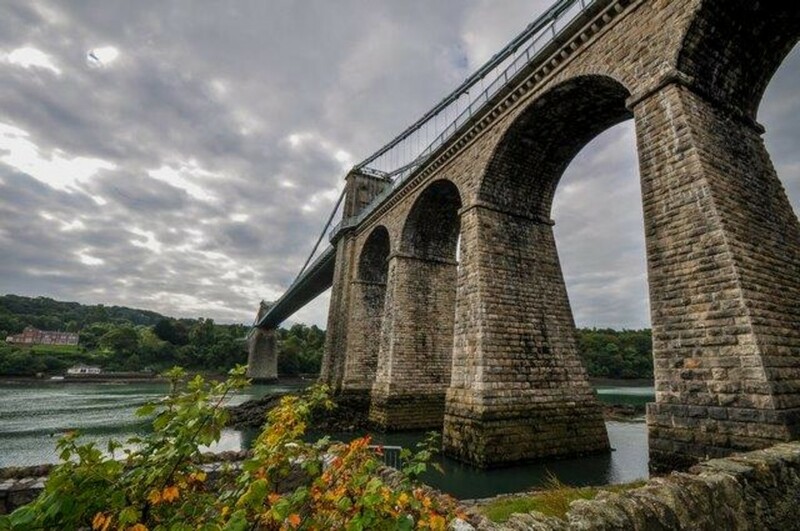 Menai Bridge has also seen a significant rise in investment by way of waterside properties and developments, providing an eclectic mix of architecture ranging from stately Georgian and Victorian villas to Edwardian terraces through contemporary designs that simply cannot be ignored. 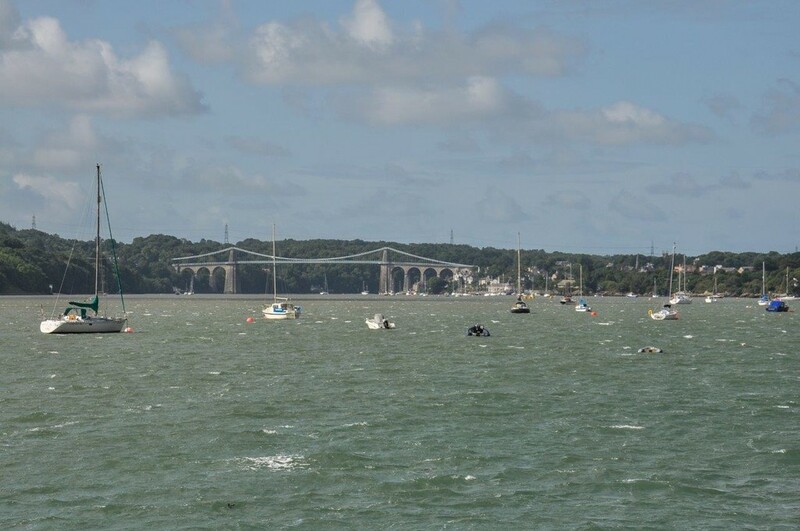 Menai Bridge is naturally a choice location for launch sailing vessels of all shapes and sizes from kayaks to yachts, motor boats to jet skis whilst offering repair and storage facilities. The University College of North Wales has its facilities here also where their research vessel 'Prince Madog' is moored off the pier, undertaking voyages to far flung corners of the globe giving students a thrilling experience whilst studying. 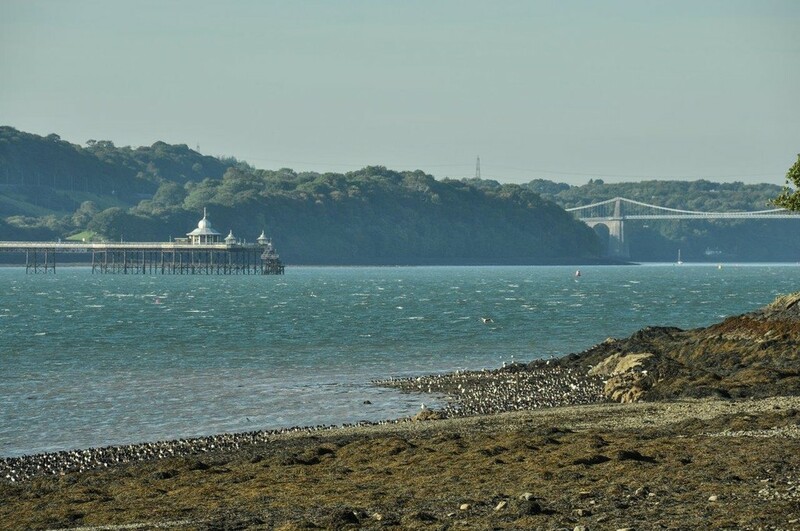 You'll find the area has much to offer in the way of convenience and is ideally situated for the University City of Bangor which is only some 2 miles distant on the mainland, having a mainline railway service with direct connections to London. The main A55 expressway allows easy access to the northern coastal towns, the port of Holyhead and the cities of Chester, Liverpool and Manchester.